I feel like the library is a little secret that the masses haven’t really stumbled upon yet. So its to be expected that the concept of renting magazines from the library online using your phone would be completely foreign.. So (since im such a good person) im sharing this secret with all of you. 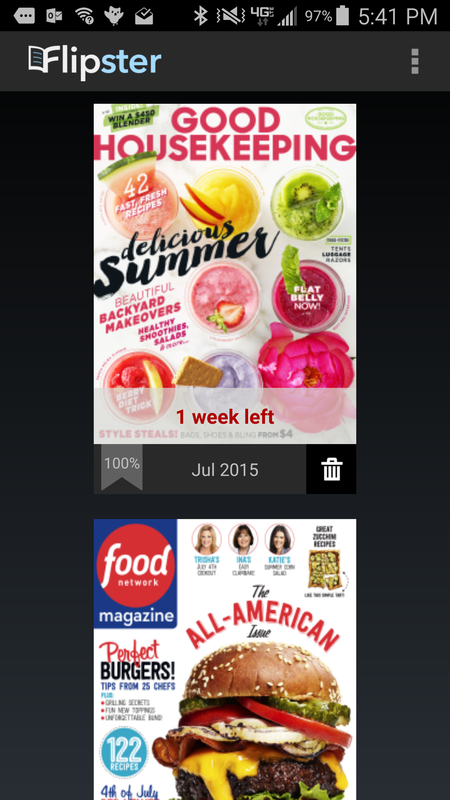 Flipster is an app you download and works with participating libraries and brings you a slew of magazines to enjoy online or on your cell phone (android or iphone). You pay for nothing. You get viewing access for a week. Titles are legit. Why does no one know about this?? 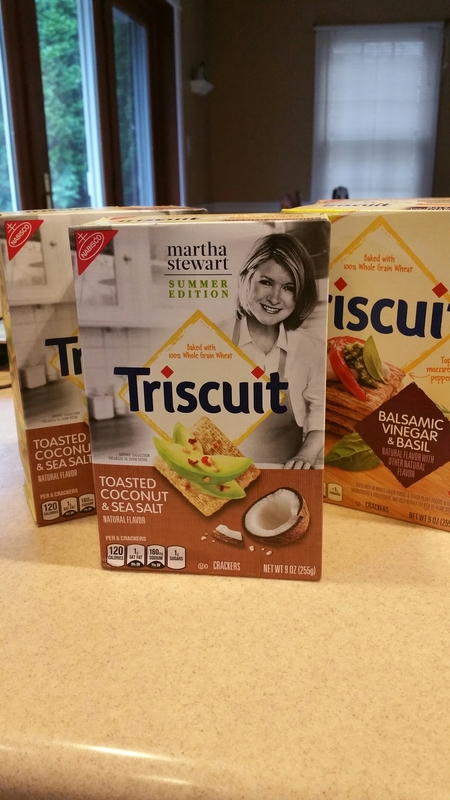 This weeks obsession is Toasted Coconut & Sea Salt Triscuits. They are slightly salty and sweet and as a bonus there is a picture of one of my favorite people on the box. What more do you want?